To the space of comfort and inspiration. Gero Onsen one of Japan Best Three Onsens Gero Onsen. Boasting a smooth hot water like a mellow transparent film wrapped around your skin. 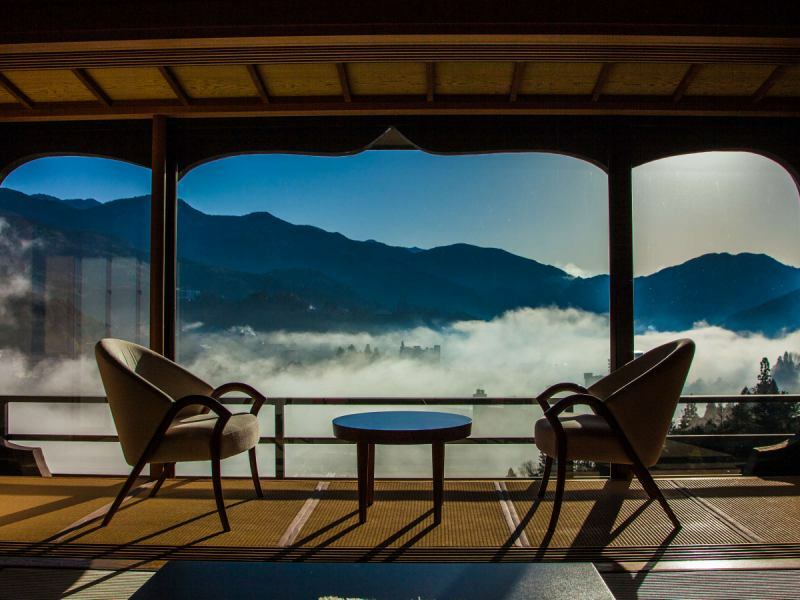 You can enjoy the unity with Hida nature to your heart 's content. The best time is flowing here. 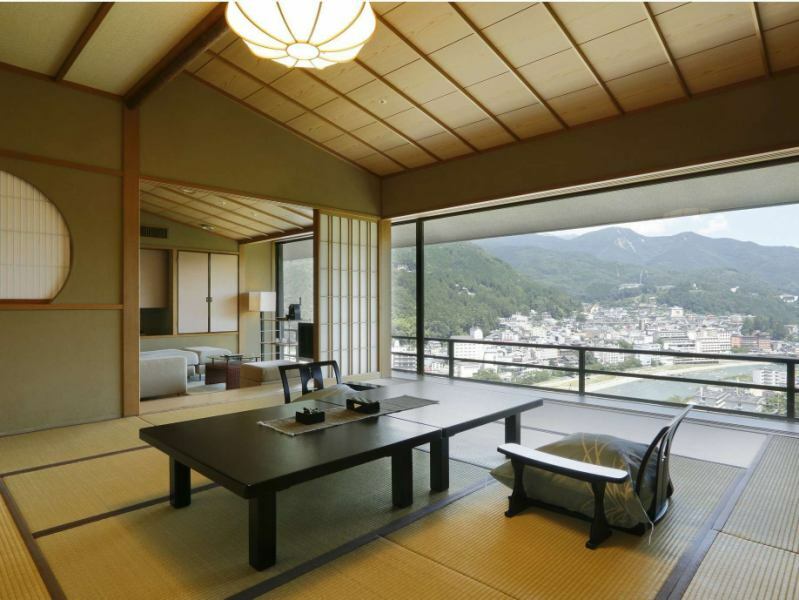 Boasting a magnificent view overlooking Gero Onsen. In the evening you can enjoy a relaxing bathing while watching the night view of the spa town. 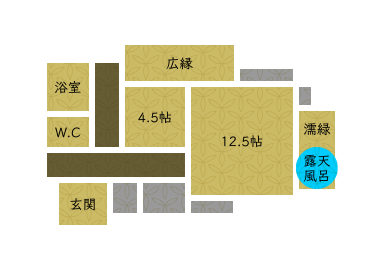 Room with only 21 rooms that can enjoy private hot-spring time. 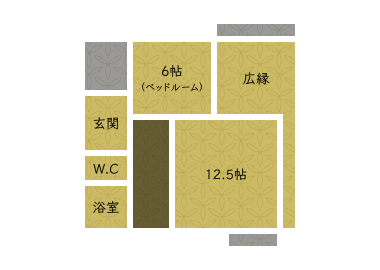 That is also a luxurious building with 3 rooms on each floor. Wide margins and more, and each room has different taste. 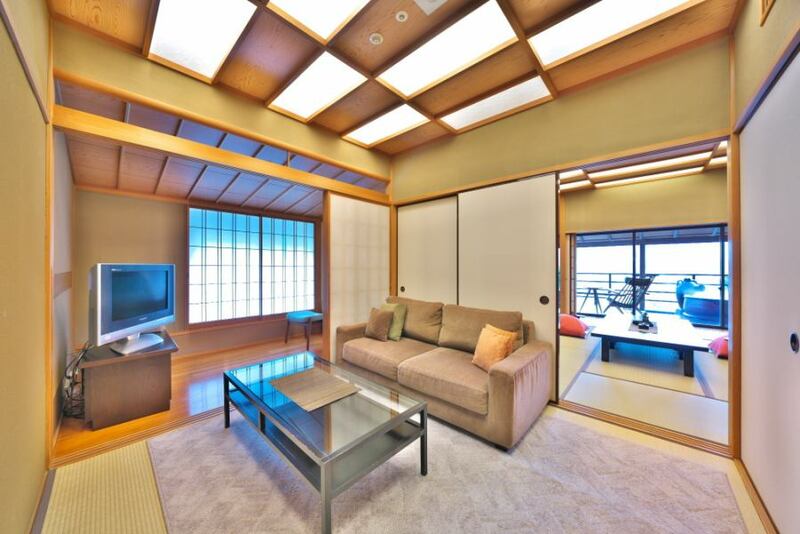 It is a space filled with space that can be said as a Japanese style suite. The view spreading all the way from the feet to the ceiling makes us forget the everyday in a blink of an eye. 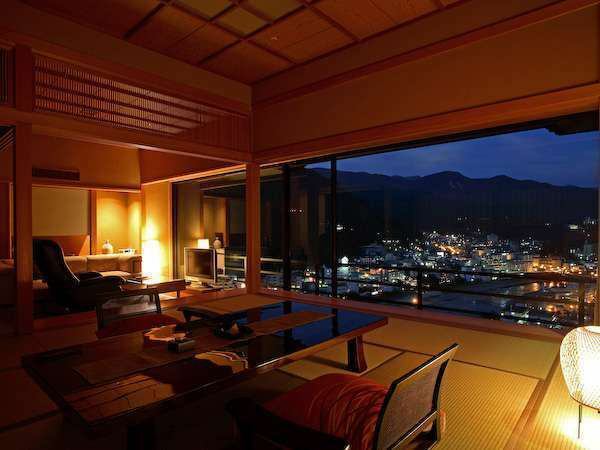 All rooms can overlook Gero Onsen town. 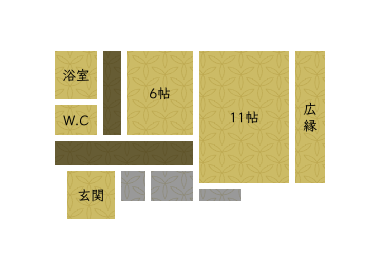 Sister houses Gero Kanko Hotel Honkan's pottery class, beauty salon salon, karaoke box and all other public are available.